Looking for something a bit more premium? 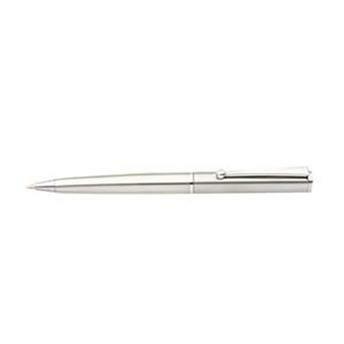 Metal pens make a great corporate giveaway. And with the added option to engrave, your logo will never fade! 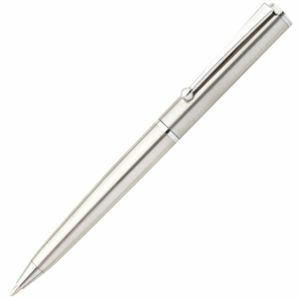 Stainless steel ballpen with twist action. 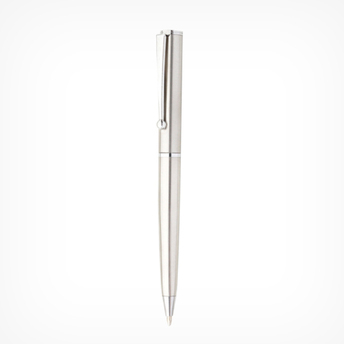 Classic design and stunning value at a very competitive price. Suitable for laser engraving only. This pen has black ink.